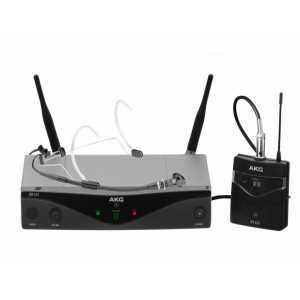 WMS420 There are 8 products. 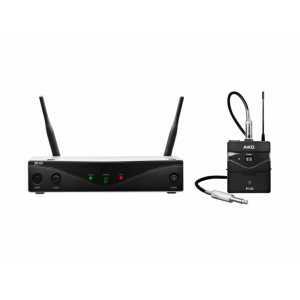 WMS420 is a professional multi-channel wireless microphone system with pilot tone transmission to prevent unwanted noise. 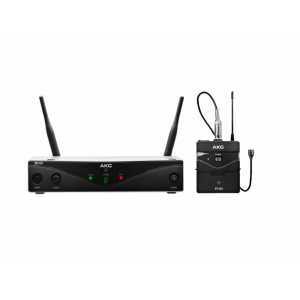 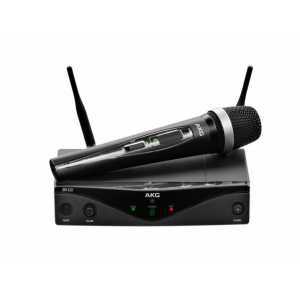 WMS420 Headworn Set is a professional multi-channel wireless microphone system with the C555 L high-performance head-worn condenser microphone is ideal for hands-free applications, including presentations or onstage performances.